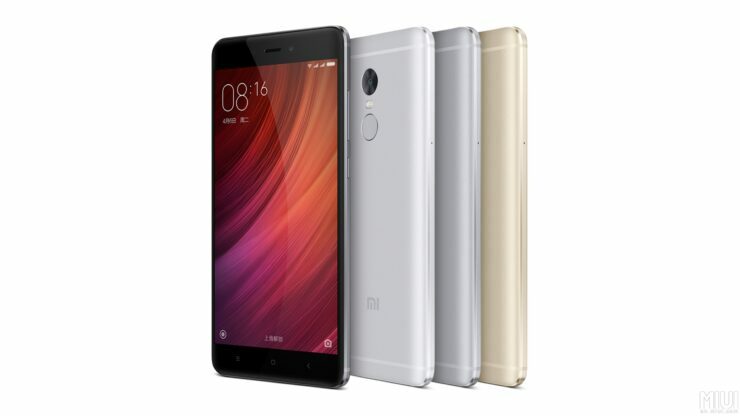 Being powered by a Helio X20 grants Xiaomi’s Redmi Note 4 with sufficient processing capabilities to deliver a fluid OS experience to the user, as well as obtain a very respectable score in the popular benchmarking application AnTuTu. Most consumers are still under the impression that AnTuTu delivers a glimpse of how the smartphone is going to perform after running AnTuTu on it and to be fair, it is a fair judgment on their part, but there is more to a smartphone than just a simple benchmarking test. Irrespective of that, Redmi Note 4 will be able to deliver performance because it just falls short of the 85,000 point mark. 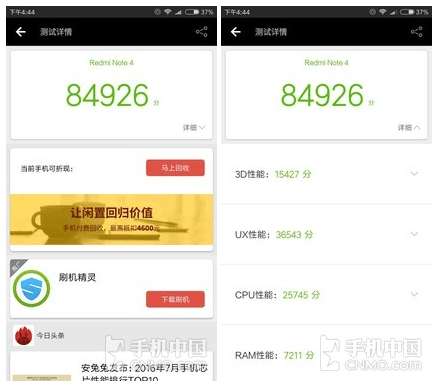 There are other smartphones with the same chipset that have obtained higher scores, but it’s probably due to the fact that Redmi Note 4 features 3GB of RAM. While most critics will conclude that RAM is insufficient, Redmi Note 4 has all the workings of what a premium smartphone should look like, and the best part is that it goes easy on your wallet. The smartphone possesses a phablet form factor, with a 5.5-inch screen size and a 1080p display. It hasn’t been detailed if the smartphone possesses an OLED panel or not, but according to the company, the display features the latest technology that brings out rich colors during the daytime and dims down to prevent eye strain during the night. 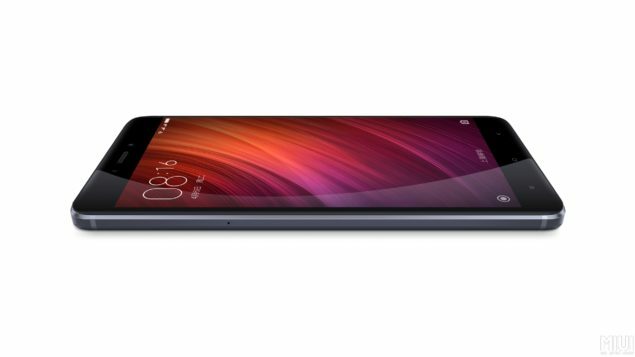 A massive 4,100mAh battery packing inside Redmi Note 4. A smartphone that’s going to retail for less than $200 and features an impressive slew of components is something to take note of. Additionally, there’s a fingerprint sensor present at the rear side, along with a 13MP rear shooter, and we believe that the rear camera sensor will be limited to shooting 1080p videos, which is not so bad considering its price tag. 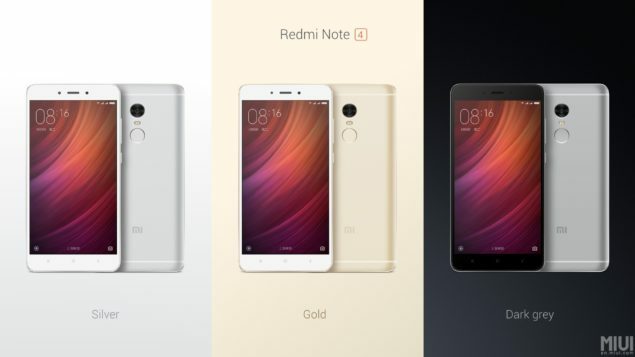 As for the pricing details, Xiaomi Redmi Note 4 comes in two storage models: a 16GB one and a 64GB one, but strangely enough, there’s no mention of how much RAM is packing inside the smartphone. The price for the 16GB internal storage models comes in at 899 Yuan or $135, while the 64GB internal storage model will be sold for 1199 Yuan or $180. Bear in mind that as soon as the smartphone is released to other regions, it’s not going to carry the same retail price due to shipment and other costs, but still, we can all agree that it’s the most affordable Helio X20 powered smartphone that you can purchase in the near future.